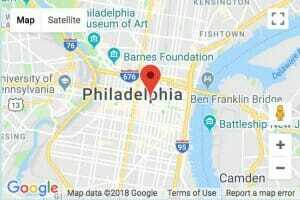 Most Philadelphia basements suffer from the same problems: crumbling/flaking walls and cracked floors, etc... We will patch your walls and apply a masonry waterproofing paint. Floor cracks and holes will be repaired with hydraulic and liquid cement, then apply 2 coats of floor enamel. 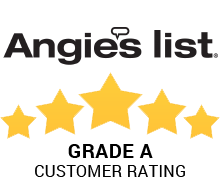 You deserve a clean and dry basement. 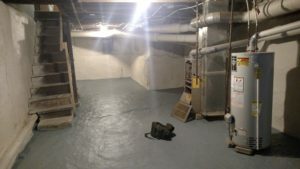 Looking for an affordable basement waterproofing solution in Philly?